Cwm Dulais is a scenic valley just to the north west of Pontarddulais. At one time the valley floor was home to the extensive Graig Merthyr colliery, which closed in 1978, and of which little remains. 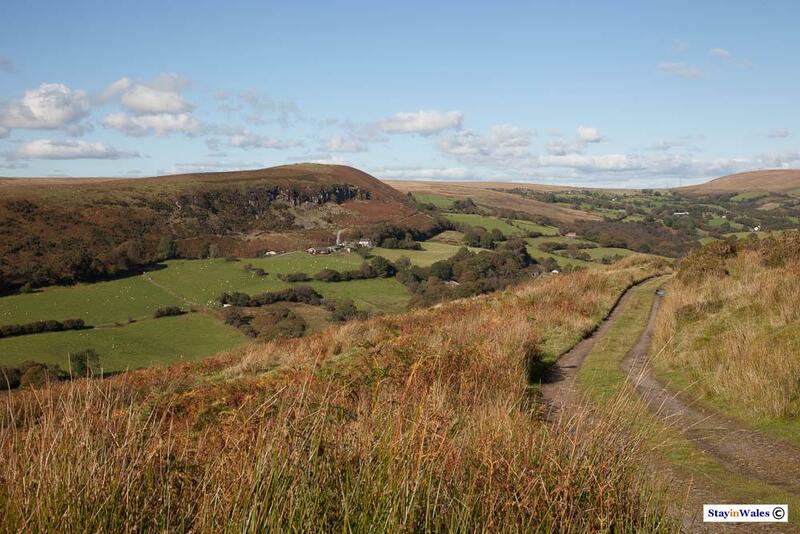 There are plenty of footpaths leading to moorland peaks with wide open views across the Gower, the Carmarthen Fans, and, on a clear day, the Preselis and over the Severn Estuary.